Brooks Koepka manages to clinch the US Open for the second year straight – being the only person to ever successfully defend their title since 1989! Congratulations Brooks and all the participants for giving their best. We’ll see you folks here again for next year’s US Open. Read the wrap up on Brooks Koepka’s win at The Guardian here. 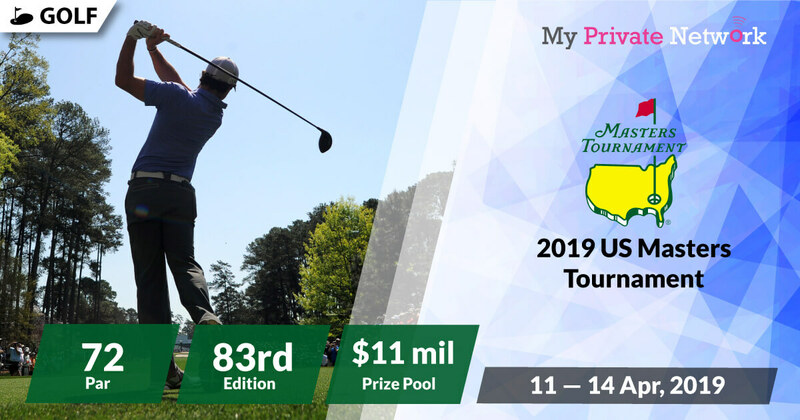 The 2018 US Open Golf Tournament will mark its 118th edition and tees off the second of four major golf tournament this year. This year, the US Open will be played at Shinnecock Hills Golf Club in Shinnecock Hills, New York. Official US Open Page Here. Official US Open Full Schedule. Official US Open Course View. 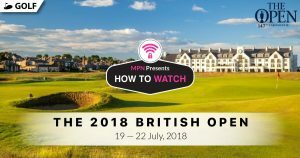 Broadcasting rights for the US Open live streams are available from Sky Sports (UK), Fox Sports (US & Australia), TSN (Canada), and Sky Sport (New Zealand). However, if you’re not currently in the UK, US, Canada, Australia or New Zealand, then you’ll need to connect to our VPN first before attempting to stream. 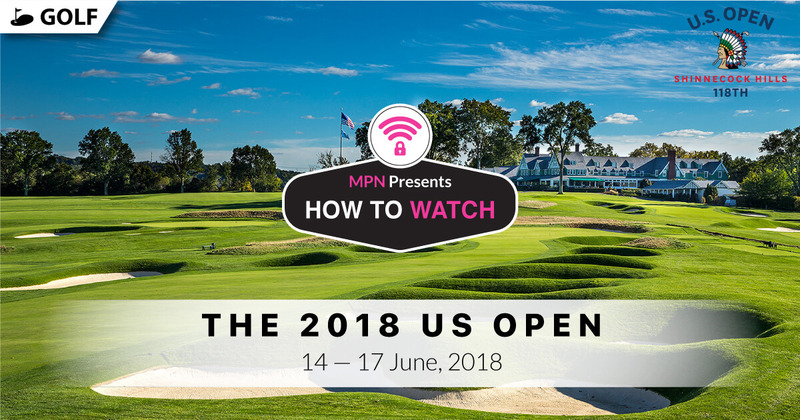 2) Install our VPN on any device that you’ll be using to watch the 2018 US Open Golf Tournament. 3) Connect to our UK (GBR) servers for Sky Sports, US (USA) for Fox Sports, Canada (CAN) for TSN, Australia (AUS) for Fox Sports, or New Zealand (NZL) for Sky Sport. Sky Sports UK will be providing full live coverage of the entire tournament. However, you’ll need a paid subscription with them to access their content. Availability: U.K only – Connect to our U.K (GBR) servers first before starting the stream! 1) Head to the Sky Sports website to sign in or download the Sky Sports app on iOS or Android. 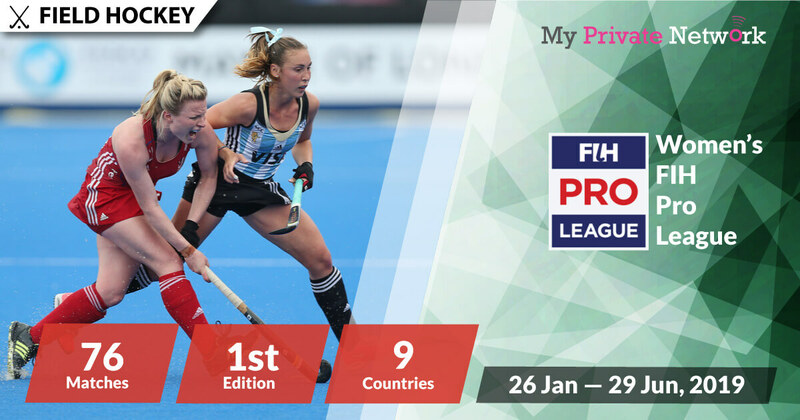 2) Search for the live stream and start watching the tournament! Tip: US Open will be airing live from 14 June 2018 on Sky Sports Main Event and Sky Sports Golf. Sky Sports’s US Open Schedule. Click here for a direct link to Sky Sports Main Event. Click here for a direct link to Sky Sports Golf. Fox Sports will be providing full live coverage of the entire tournament. However, you’ll need a paid subscription with them to access their content. Availability: U.S and Australia only – Connect to our U.S (USA) or Australia (AUS) servers first before starting the stream! 1) Sign in to your Fox Sports USA or Fox Sports Australia account or download the Fox Sports app on iOS or Android. 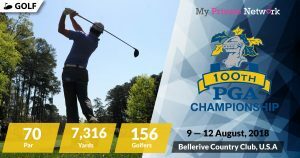 Tip: US Open will be airing live from 14 June 2018 on Fox Sports. Fox Sports’s US Open Event Page. Fox Sports’s US Open Schedule. Fox Sports’s US Open Broadcast News. TSN will be providing full live coverage of the entire tournament. However, you’ll need a paid subscription with them to access their content. Availability: Canada only – Connect to our Canada (CAN) servers first before starting the stream! 1) Sign in to your TSN account. Tip: US Open will be airing live from 14 June 2018 on TSN 1, TSN 3, TSN 4, and TSN 5. Sky Sport will be providing full live coverage of the entire tournament. However, you’ll need a paid subscription with them to access their content. Availability: New Zealand only – Connect to our New Zealand (NZL) servers first before starting the stream! Tip: US Open will be airing live from 14 June 2018 on Sky Sport 1 and Sky Sports 2. Sky Sport’s US Open Broadcast News. Click here for a direct link to Sky Sport 1. Click here for a direct link to Sky Sport 2. We hope you found this article informative and useful. Please feel free to share it with your friends or family that want to watch the US Open too!